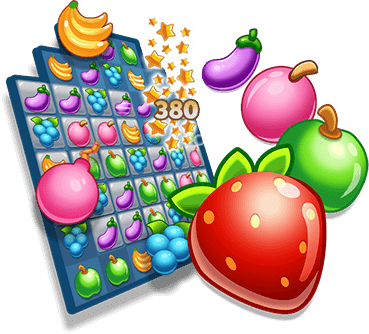 Fruita Crush is a classic Match 3 game that challenges your connecting skills in over 100 beautiful levels. 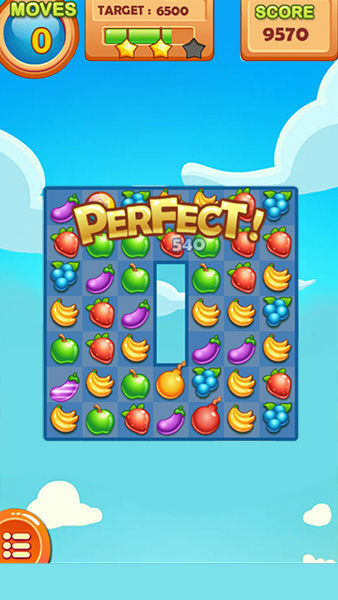 Your goal is to swap fruits and match 3 or even more identical fruits together in order to remove them from the screen. 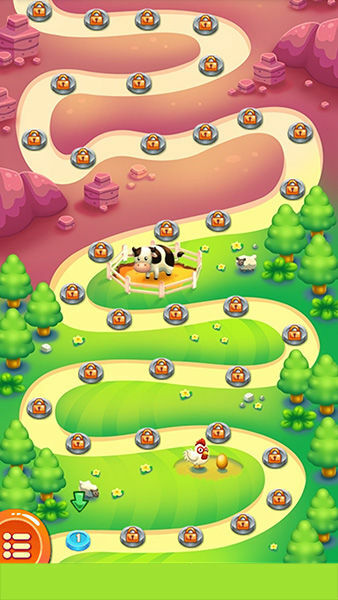 Each level will let you face a different challenge and motivates you to earn all three stars. But of course matching only three fruits is for beginners. If you want a Match 3 high score, you have to put a little more effort into it. 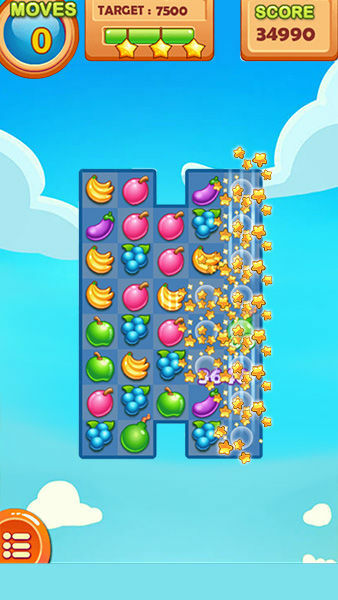 The real fun starts when you combine even more identical bananas, apples or strawberries and aim for the big clusters. That’s the right way to earn the highest scores. And the high score is the ultimate goal in this game. 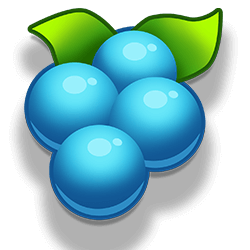 Match fruit like you never have matched fruit before! To make your life a little easier there are power ups that will appear on the screen. 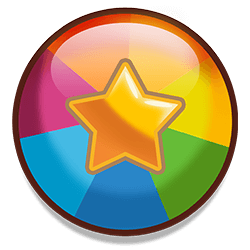 These will destroy huge clusters or remove complete rows or columns from the screen and can make the difference in succeeding or not. After all, you will have to reach a certain goal in each level. Otherwise you must restart it and try your luck again. 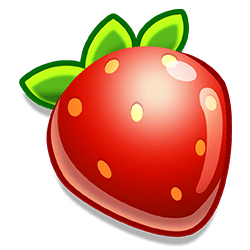 Fruita Crush - Find Fruita Crush in our vast HTML5 games catalogue. Only the best and newest HTML5 games for all audiences. Guaranteed success with Famobi.